What to Do with That Old Mandolin? 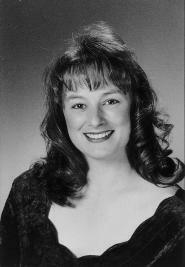 Julie Finch, coloratura soprano, has appeared as soloist with Orchestra Seattle and the Seattle Chamber Singers, the Bellevue Chamber Singers and Ballet Bellevue. She is a past winner of the Seattle Civic Opera Association competition, the Helen Crowe Snelling competition, the Mary Levine Career Grant Scholarship and the Karl Trump Award. 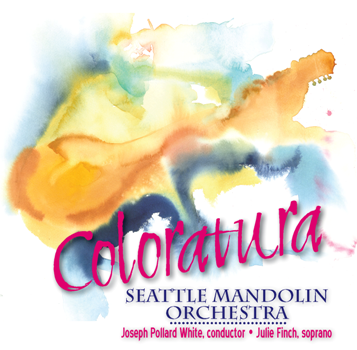 Coloratura is the new CD from the Seattle Mandolin Orchestra, recorded under the direction of Joseph Pollard White, with soprano soloist Julie Finch. It features classical selections from J.S. Bach, Johannes Brahms, Reinhold Gliere, George Frideric Handel, and Joseph White, arranged for mandolin orchestra, along with popular Italian favorites and art songs. It was released on April 3, 2012. You can also download Coloratura through CD Baby today. We'll also take postal orders. Cost is $15 plus $4 for U.S. shipping. If you live outside the United States, please before ordering. 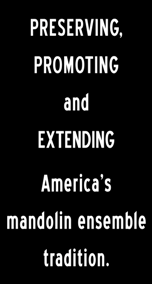 Help us promote and preserve the mandolin ensemble tradition in the Pacific Northwest. Get in touch. or call (425) 673-0263.